Moving from London to Wiltshire Jenny took the opportunity to change careers coming back to fine art full time and developing her interest in all things equine which was to form the main body of her work for the next few years. 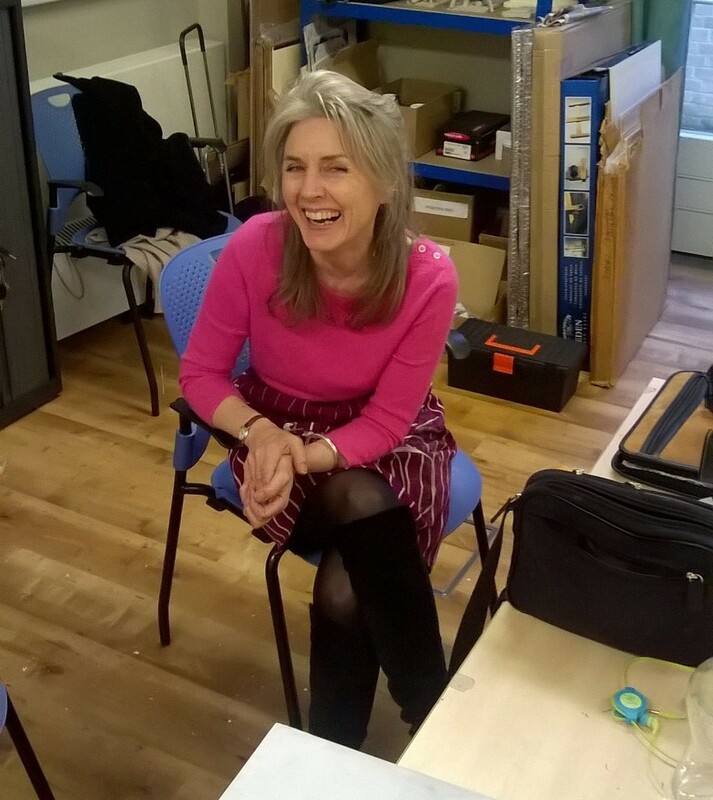 Jenny came to teaching by accident rather than design initially delivering Equine Drawing Workshops at various Art Fairs and Galleries, she now runs a popular monthly life drawing class near Marlborough. In 2011 she commenced teaching art and sculpture at the Help for Heroes Recovery Centre, Tedworth House in Wiltshire and has successfully exhibited the artwork of her incredibly talented student service men and women. Alongside teaching Jenny continues to develop her own work, fascinated as always by movement whether actual or implied, using a favourite medium of ink and feather, she has continued to chase energy this year with gestural mark making in both brilliant colour and monotone. 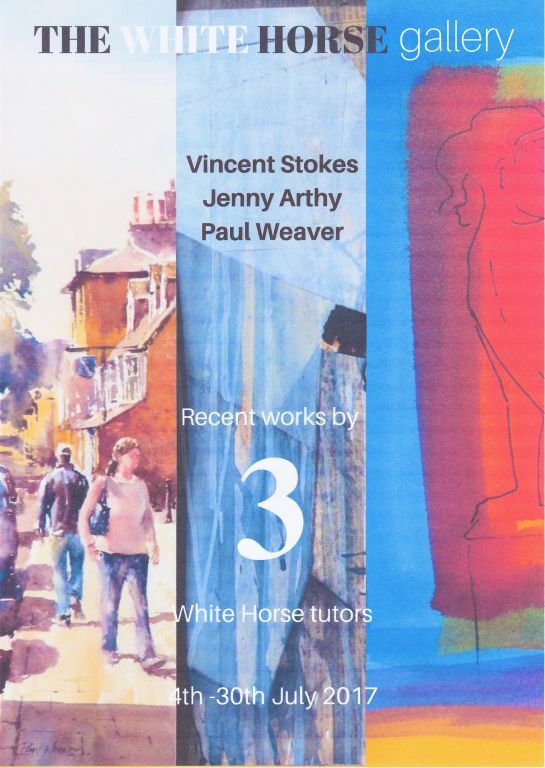 Illustrator of Margrit Coates bestselling books Horses Talking and Connecting with Horses, she continues to exhibit widely and is also a regular participant in Marlborough Open Studios.